Freight Transport Company, William Bragg, commercial photographer, Portland, Oregon. 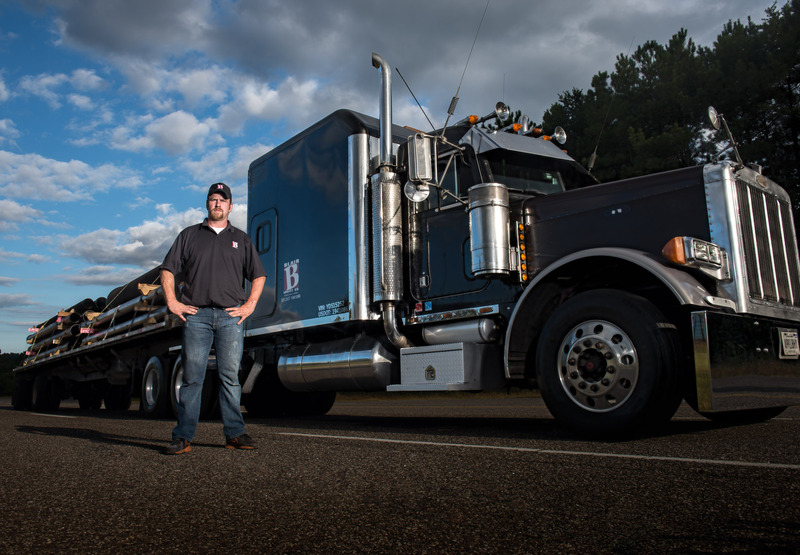 Commercial photoshoot for driver-centric freight transport company headquartered in Alabama. William Bragg, commercial photographer, Portland, Oregon.